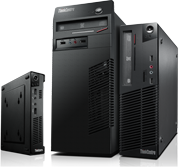 Lenovo is now the number 1 PC vendor world-wide offering Servers, PCs and Laptops for every size business. 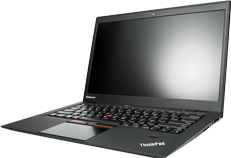 The Lenovo ThinkPad is the laptop of choice for the roaming business traveler. Long battery life, shock mounted hard drive, spill resistant keyboard and a magnesium roll cage make these units tough as nails. Maybe that is why they have been in the International Space station since 1998. 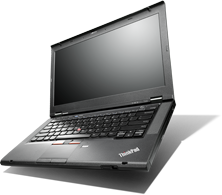 Units like the X-Carbon, Helix, Twist and Edge demonstrate innovation alongside reliability. 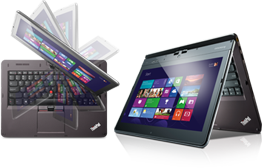 Lenovo has a form factor for every application. From CAD to Microsoft Office there is a solution that works for your business. 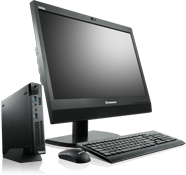 Archimedes Technologies, LLC offers the full line of Lenovo PCs, Laptops and Servers at competitive prices. 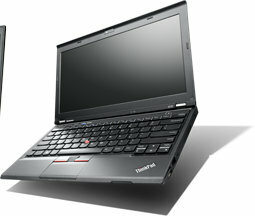 Contact Archimedes Technologies for pricing.